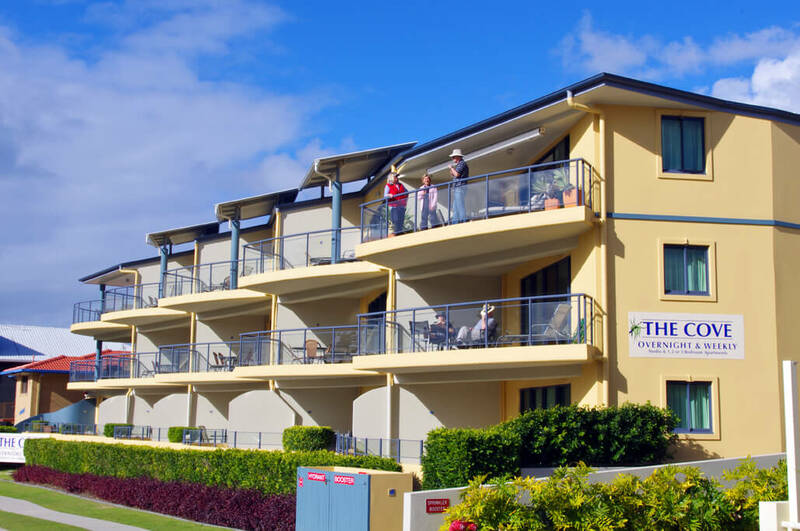 Along with the usual attractions – the pristine beaches, fishing spots and national parks, there are a number of local upcoming events that give you even more reason to experience Yamba at one of our ideally located apartments. The Yamba Farmers Markets are being held from the 2 of this month to Wednesday 20 August. This event boasts lots of delicious local produce and operates from the Whiting Beach carpark. Another popular event is The Simply Handmade Markets with 55 stalls of local talented artisans which showcases art, crafts and homemade and gourmet foods. This is happening on Sunday 10 August at the Raymond Laurie Sports Centre. 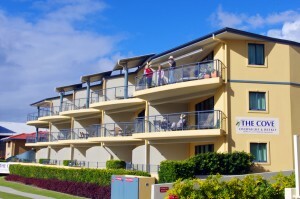 So contact The Cove Apartments Yamba to book your stay around these event times.